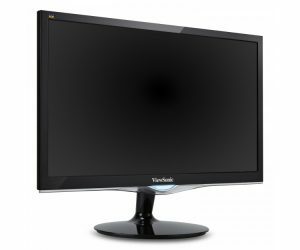 ViewSonic VX2452MH Review – Best Budget Full HD Gaming Monitor? 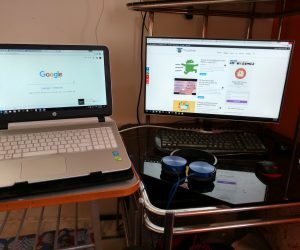 Continue Reading →ViewSonic VX2452MH Review – Best Budget Full HD Gaming Monitor? 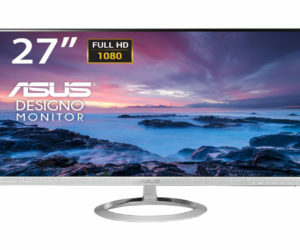 Dell S2716DG Review: Best Gaming Monitor for the Money? 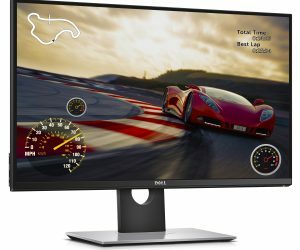 Continue Reading →Dell S2716DG Review: Best Gaming Monitor for the Money? 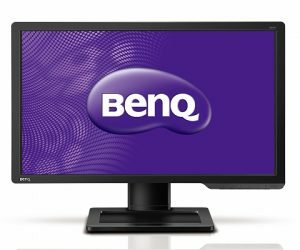 BenQ XL2411Z Review: Best 144Hz Entry-Level Gaming Monitor? 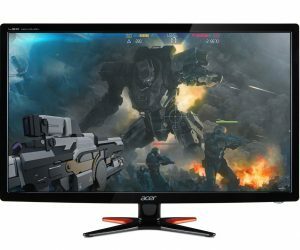 Continue Reading →BenQ XL2411Z Review: Best 144Hz Entry-Level Gaming Monitor?